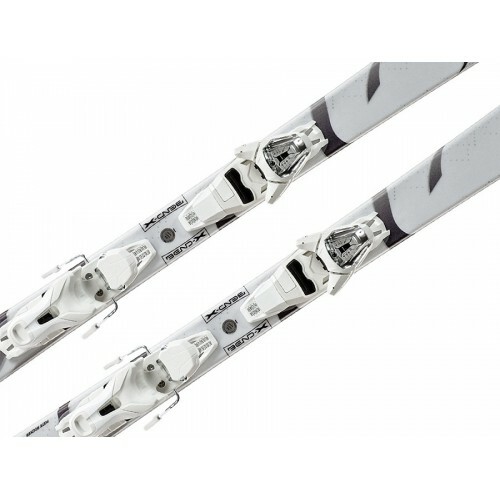 The women's ski Heaven EZY 2 by ATOMIC is optimally tailored to the female style of riding and offers beginners and advanced riders absolute control and a superior driving experience. With the help of innovative BEND-X TECHNOLOGY - a special flex zone in the binding area - even lightweight riders can fully flex the skis and initiate any swing without great effort. The driving pleasure is guaranteed. 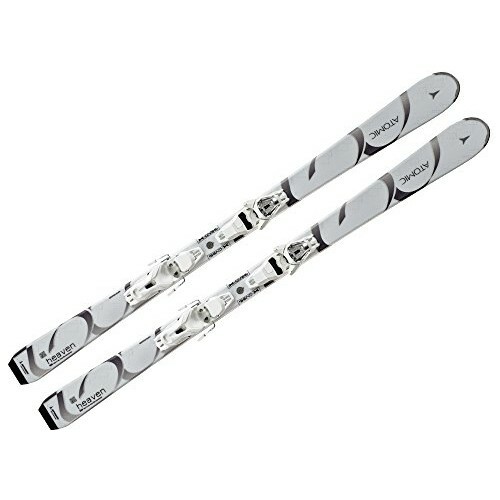 The pronounced V-shape of the ski allows both precise and relaxed turns. There is also a piste rocker and a CAP FIBER construction. 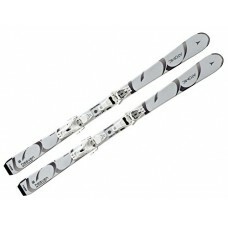 The result is agile and light ski pistes, which are smooth and easy to control in all conditions.